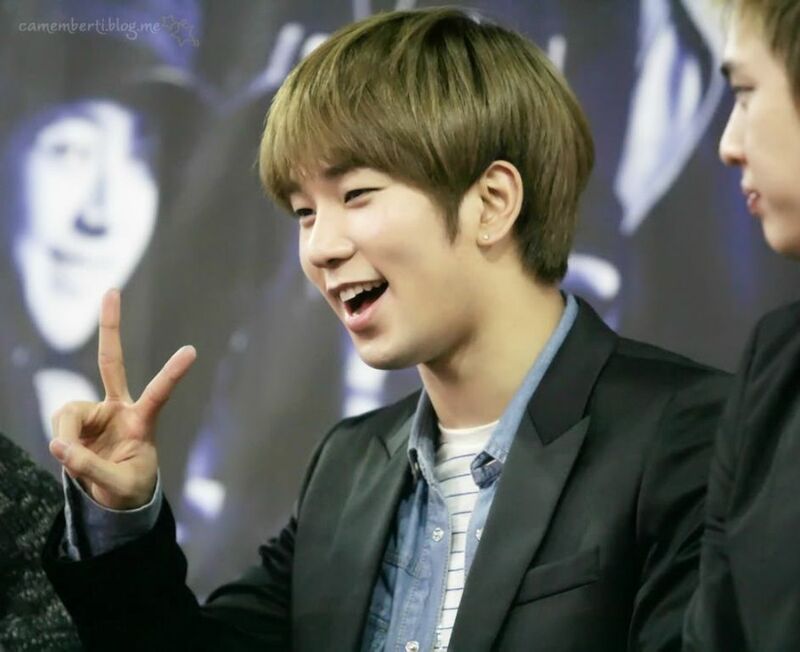 The thing I wish for the most for G.O, after insurmountable happiness, love and bombastic success of course, is that when he attends his first fan sign (either alone or with MBLAQ) post-military service, he regains the kind of excitement and happiness he experienced in fan signs of the past. You know, sort of like the Blaq% Coex fan sign on 29 March 2012, a focused fan-cam of which is the subject of today’s installment of Fan-Camming Friday. It is Day 317 of G.O’s service and he is literally under 50 days from completing his first year of service. I think on New Year’s Day he will actually go up in rank as well. So much celebrating coming up in the next few days! But then you already know me well by now ~ every day is a good day to celebrate G.O! When it comes to MBLAQ fan cams, I love them all but am particularly drawn to those with a concentrated focus on the ever-lambent G.O. I always hope that fan signs are not something a group feels obligated to do but rather something they look forward to participating in because, from a purely fan perspective, it is a monumental thrill to be able to get in close proximity to your fave group (and essentially bias, should you have one) without it being deemed invasive (or criminal . . . hehe). 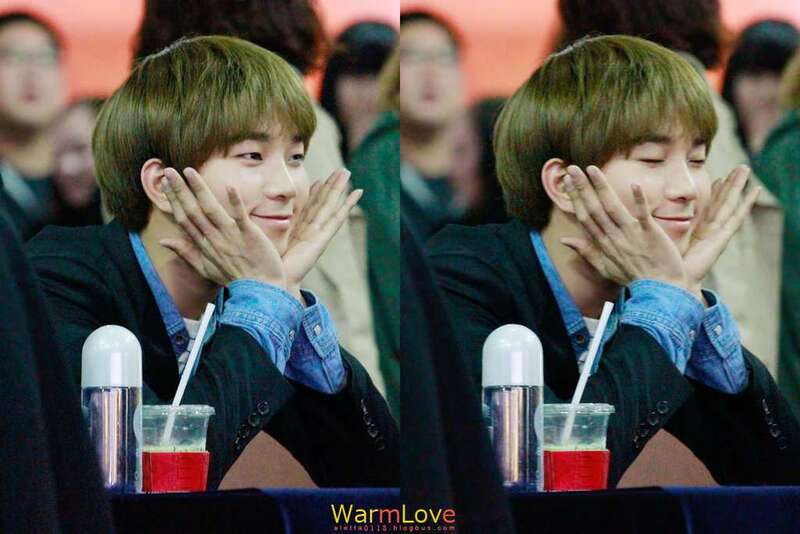 To be able to interact, speak, and yes…ok within reason touch your bias is the ultimate fan service prize. 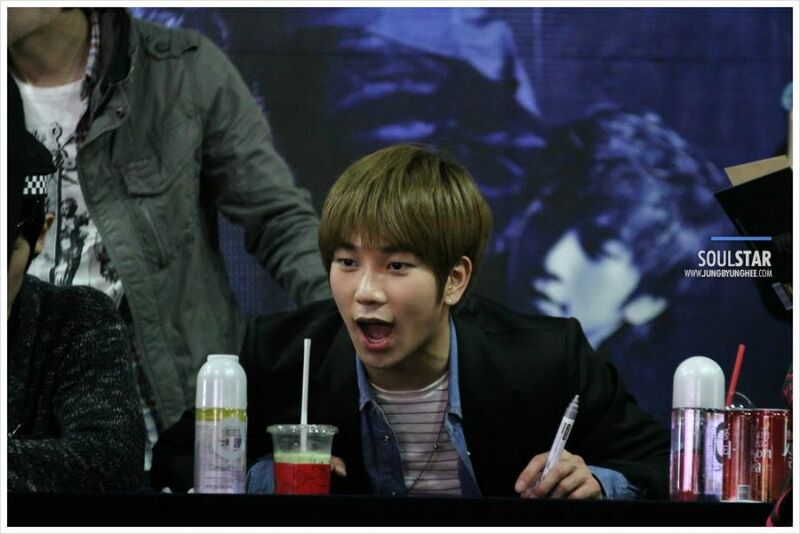 When I watch past fan signs, G.O always seemed to have truly enjoyed the moments meeting and interacting with the fans. I think I mentioned this a long, long time ago shortly after meeting him following a Seopyeonje performance that I was surprised by how at ease and comfortable he was amid his fans. I recollect that my first thought was that he seems to treat them like old friends, family even. And he clearly likes to have fun interacting (and entertaining) his beloved fans. I would be hard-pressed to find his equal when it comes to fan service. It is an art that G.O has mastered and really something that cannot be taught. 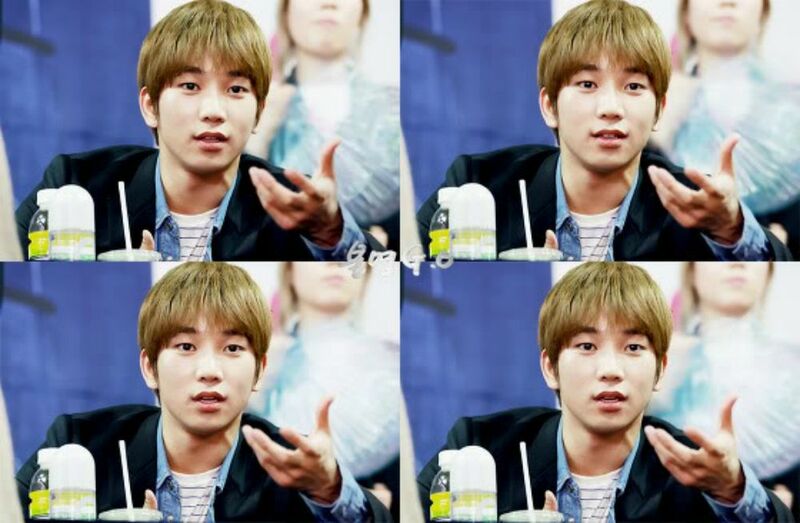 Because really, what G.O provides the fans is far more than just fan service. It is a depth of appreciation and gratitude that so few celebrities ever truly reach during their careers and something that I will continue to believe G.O was simply born with. 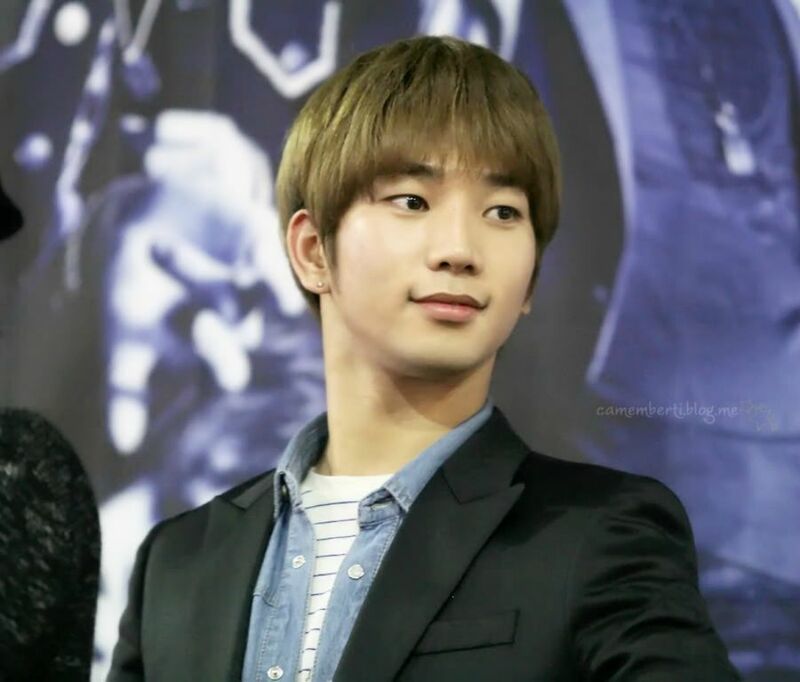 Categories: G.O Military Discharge, MBLAQ Musings, The G.O Files | Tags: G.O, G.O at Fan Signs, G.O images, G.O's Fan Service, G.O's Military Service, Jung Byung Hee, Jung Byung Hee images, MBLAQ Coex Fan Sign 2012, MBLAQ Fan Signs, MBLAQ G.O, MBLAQ G.O at Fan Signs, MBLAQ G.O images, MBLAQ G.O's Fan Service | Permalink. Okay, haha. I couldn’t watch the fan sign video without grinning so hard that my face hurts. LOL! Charming. Photogenic. Easy-going. Loved by cameras everywhere. That’s G.O. 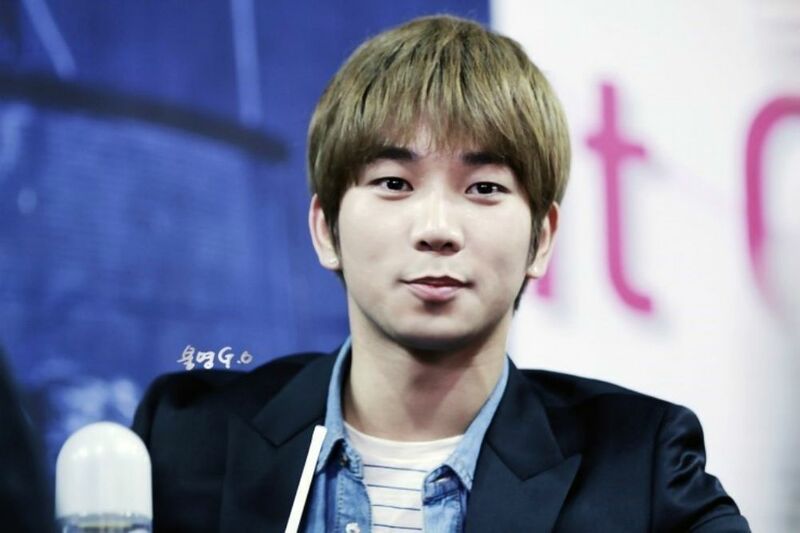 G.O kind of has that power to put a spell on ya with that sweet smile of his! Sometimes I don’t know what it is more that weakens me – his gracious charm or incredible talent. I am sure it is both! LOL! !